Are you looking for a way to kill time, while waiting for your delayed flight? Worry not! Spa - Holiday Inn Express nestled within Indira Gandhi International Airport; New Delhi offers a myriad of therapeutic wellness packages to help you de-stress your mind, body and soul. 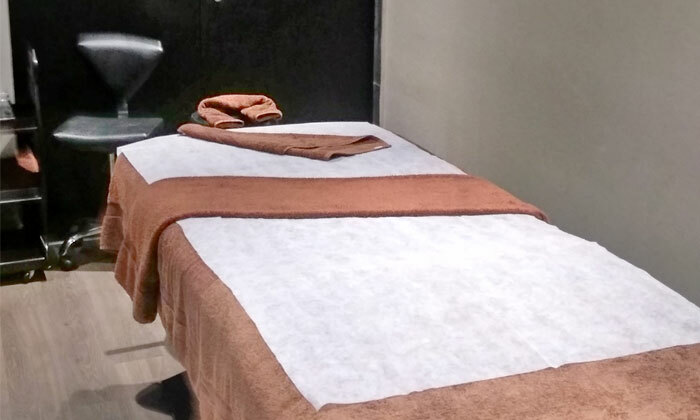 The unparalleled expertise and quality of service provided by the massage therapists will leave you feeling renewed, refreshed and glowing with radiance. Walk into The Spa - Holiday Inn Express and feel your stresses ease away as you relax and unwind in a world of sheer indulgence.